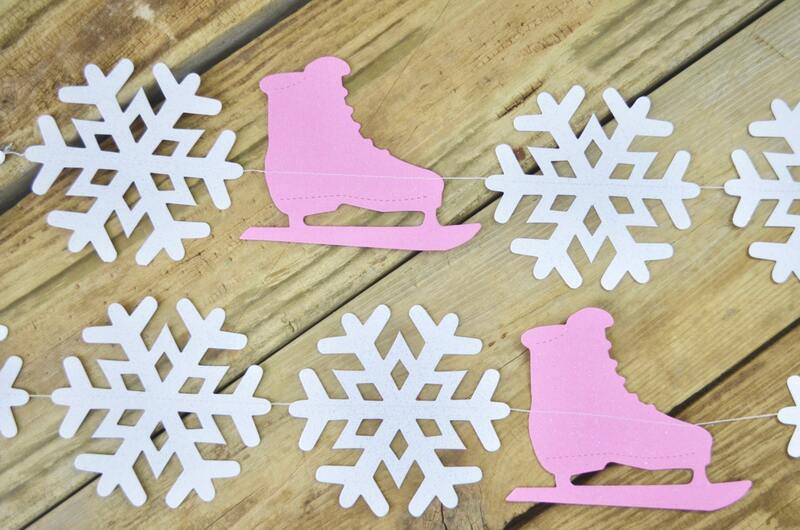 Ice Skates and Snowflakes Garland - Customize The Color of The Ice Skates! 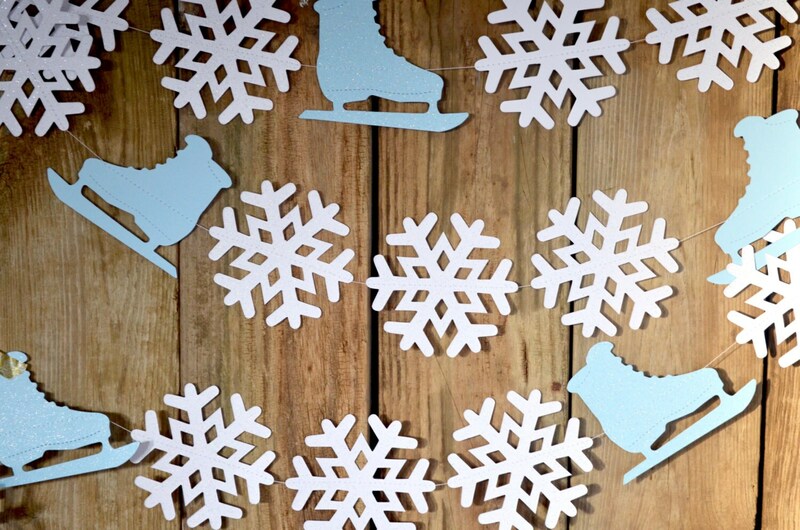 The magic of ice, skates and snowflakes - sliding, skating and flying through the frosty air - this garland celebrates winter! 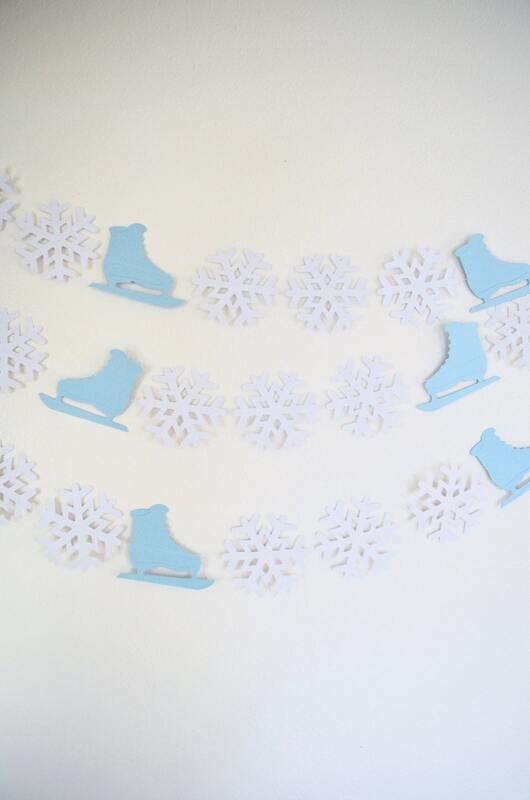 This snowy garland is made of glittery paper snowflakes and ice skates sewn together and will add a touch sparkle to your event or decor. 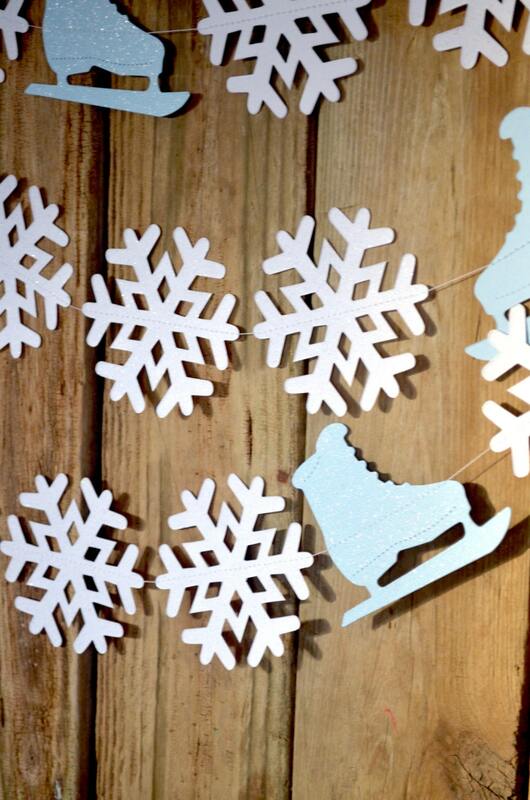 Made using large paper snowflakes that we hand punched from white glitter cardstock and skates from light blue or pink glitter card stock. The garland is stitched together with white thread into a piece of bunting. 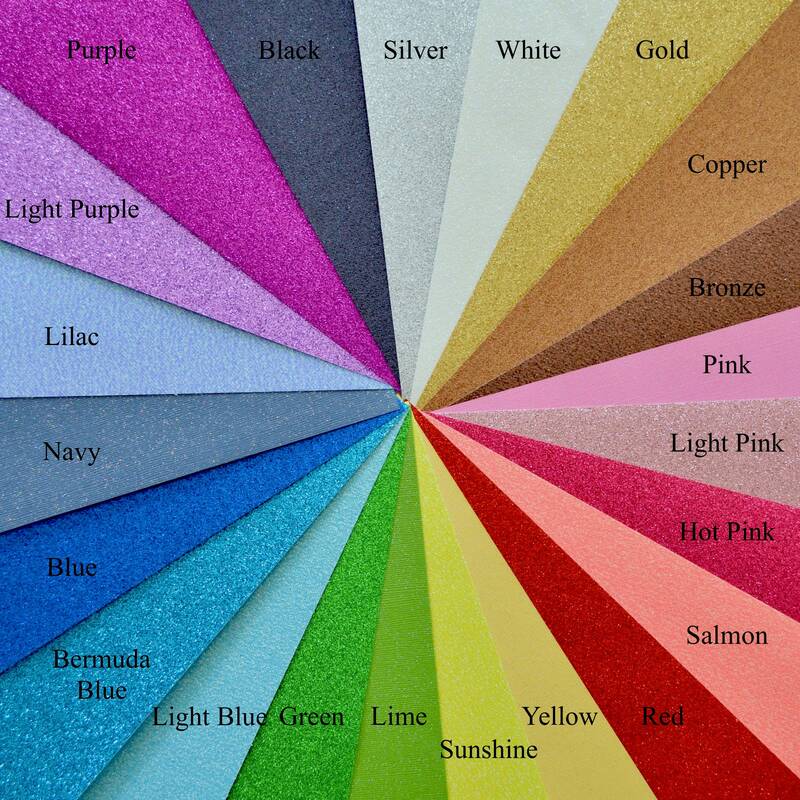 Choose from lengths of 10 or 20 feet. 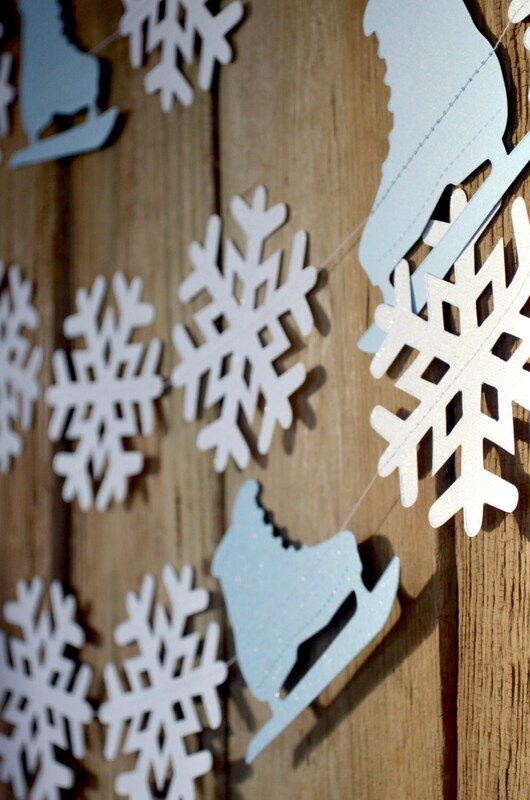 Would you like the skates to be a different color or the garland longer? Just ask!